With last week’s sunshine it has reminded us that summer is not that far away! So what can a Sales Representative do to prepare for a short month and ensure that targets are still met with bank holidays and summer holidays ahead? 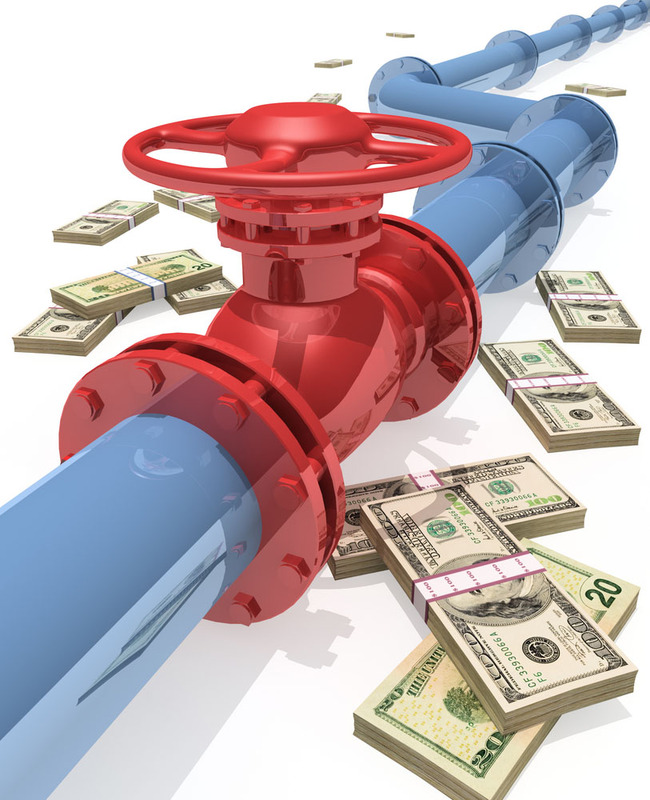 In the previous month before your holidays try to build a pipeline by making some initial calls to prospects to see if you can arrange appointments and avoid low Right Party Contacts for that short month. If you control your call file, pick contacts for this month in close proximity to avoid too much travel time. Set some stretch targets for the weeks you will be working. Stretch goals can push people to new heights and motivate them to achieve the seemingly impossible. Keep your administration work outside of 9 a.m. - 5 p.m. so that you can meet as many potential customers as possible. The best way to make a sale is to have someone else make it for you! You do this by creating sales advocates. These are people who are so impressed with what you offer and/or the way you sell that they tell others about you even without you asking. 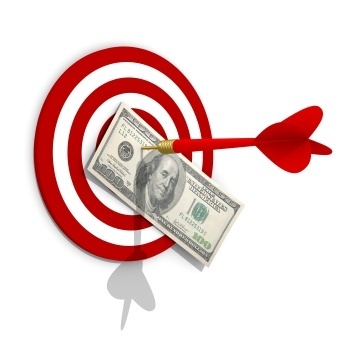 Think how you can create sales advocates to help you achieve your sales targets. 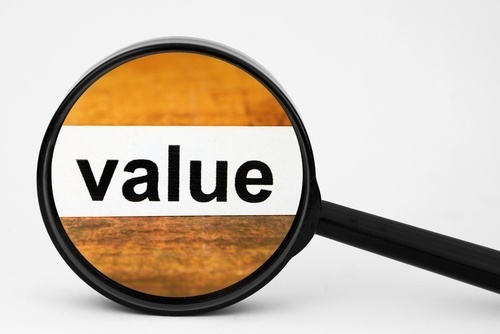 Evaluate how you can improve your value proposition. Forget the worn-out approach of “Here’s what we do and here’s the awards we’ve won.” Rather than that, focus on the results that your company will help your clients to achieve. Develop a short pitch and make sure it is focused on your prospect. Review the type of questions you are using in your sales speech. Ask questions that add value, make your prospects think and set you apart from your competitors. Think about what new question you can start asking to get better results. Before you plan your sales strategy for the month you’re going on holidays, take some time in a quiet location with nothing else but a blank piece of paper. During this time, ask yourself how you can secure more sales from your existing customers. Your best ideas will always come out when you take some time to examine how you can improve your customer relationships. And last but not least, if you’re off to sunnier climates – put a picture of the location as a screensaver on your phone/laptop/tablet to remind you that the hard work will all be worthwhile!